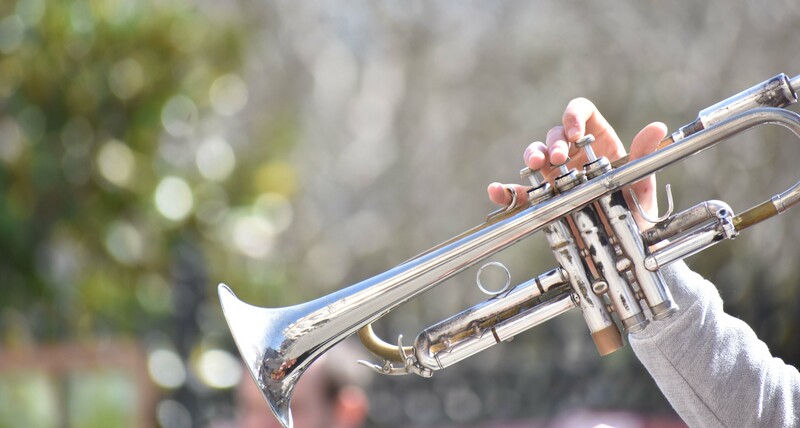 Jazz is a musical genre with a long history and it also offers a great variety of styles, which have been added over the years. There are many people who like jazz but some of the followers of this musical genre have made it almost a lifestyle. Sitges is also a jazz fan and that's why this town celebrates the Jazz Antic Sitges festival every year, which brings together musicians and jazz bands both national and international. In the 2018 edition, the streets of this coastal town will be filled with live music between the 5th and 8th of April. This is just one of the many festivals that take place in Sitges throughout the year. During these four days of April, Sitges will have the best jazz manouche, Dixieland and swing to help concolidate the festival. However, this yearly meeting is already very prestigious in the sector and it has become one of the events to be taken into account within the calendar of jazz festivals in the country. That's why the Jazz Antic Sitges is an event that live music lovers can't miss. The festival is characterized above all by the improvisation and the quality of the musicians that attend the event. The result is none other than a festival that offers the possibility of attending live performances in special and representative spaces of Sitges. The headliners this year will be clarinettist Pete Allen, La Locomotora Negra, Adrien Moignard, Biel Ballester and Albert Bello with their respective trios, and the Potato Head Jazz Band. In addition, the already traditional parade will be held in the streets of Sitges on Saturday, April 7. Pete Allen is a multidisciplinary musician best known for being an English Dixieland jazz clarinet player, although he also plays the saxophone and sings. In love with this musical genre since he was a child, Pete Allen got to have his own jazz program on BBC Radio. La Locomotora Negra is a Catalan jazz group that was born in Barcelona in 1971. The band started with 5 members and today there are already 16 people in the group. His style is closer to the most popular black jazz and has led them to make concerts both nationally and internationally. Adrien Moignard is a French guitarist known for his gypsy jazz or jazz manouche, and who has a lot of followers for his way of playing the guitar. Another musician known for playing Gypsy Jazz is Biel Ballester. This Mallorcan guitarist, known for having contributed to the soundtrack of Woody Allen's film Vicky Cristina Barcelona, will attend the Jazz Antic Sitges with his trio. Continuing with the same style of jazz manouche, we have Albert Bello also with his trio, a guitarist with more than 15 albums published. On the other hand, we have Potato Head Jazz Band, a group of Hot Jazz, Swing and Dixieland with 6 members of different nationalities and that has great recognition and international projection. So, with headliners like the ones mentioned and with all the music that awaits us at the Sitges Jazz Antic Festival, it's clear that it is an event any fan of live music and especially jazz can not miss. If you are one of them and need accommodation, do not hesitate to check our selection of holiday apartments in Sitges. Header photo from Facebook Page of Jazz Antic Sitges. Post photo by Fede Casanova.